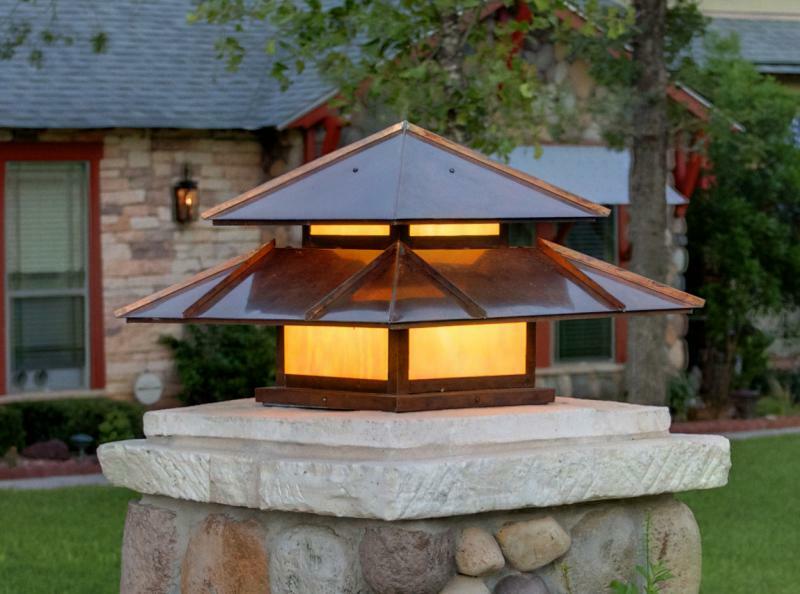 dimensions 22" x 22" x 17"
This is an example of our popular "Double Roofed Post Lantern." 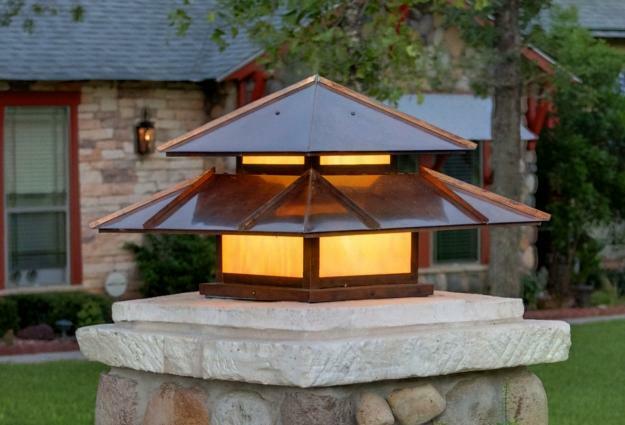 This post lantern was designed to the client's specifications including dimensions, copper finish and choice of diffuser. 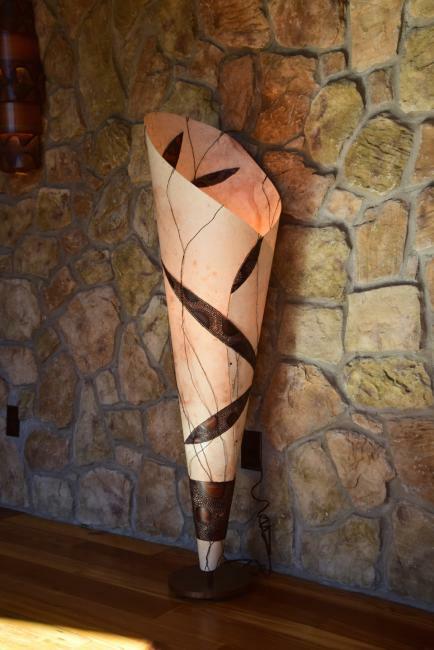 These two floor lamps are custom pieces we designed for a client who wanted to combine rustic and modern for her gorgeous home. 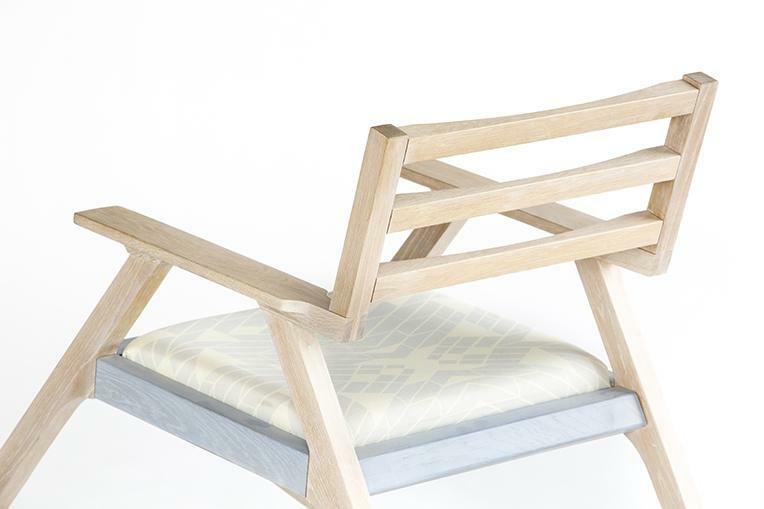 We collaborated with her closely to achieve her goals and succeeded. 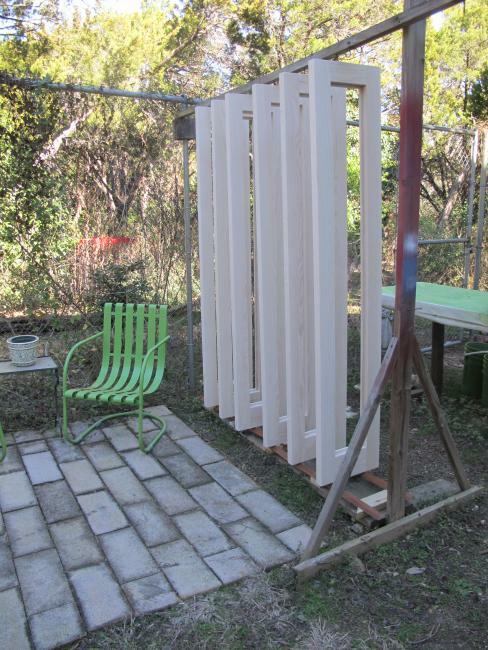 We are now working on her ranch project. 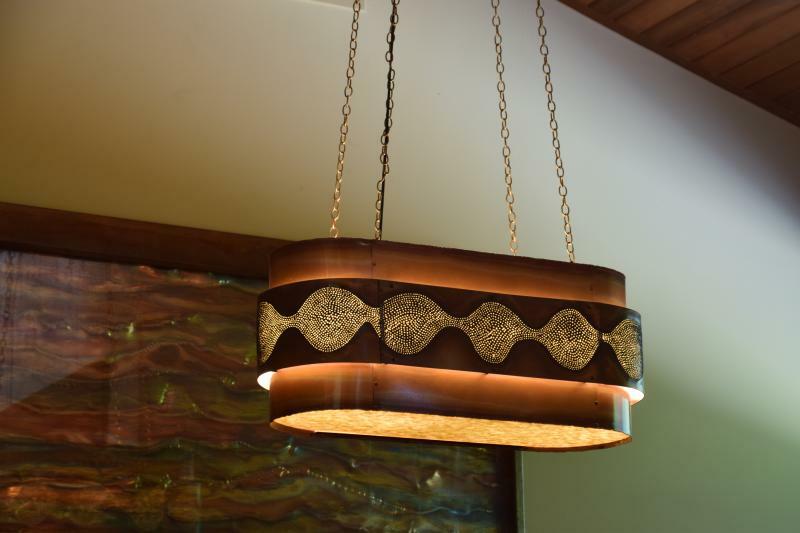 dimensions 30" x 12" x 12"
This chandelier was created for a wonderful eclectic home in Westlake Hills with lots of glass, wood and stone. 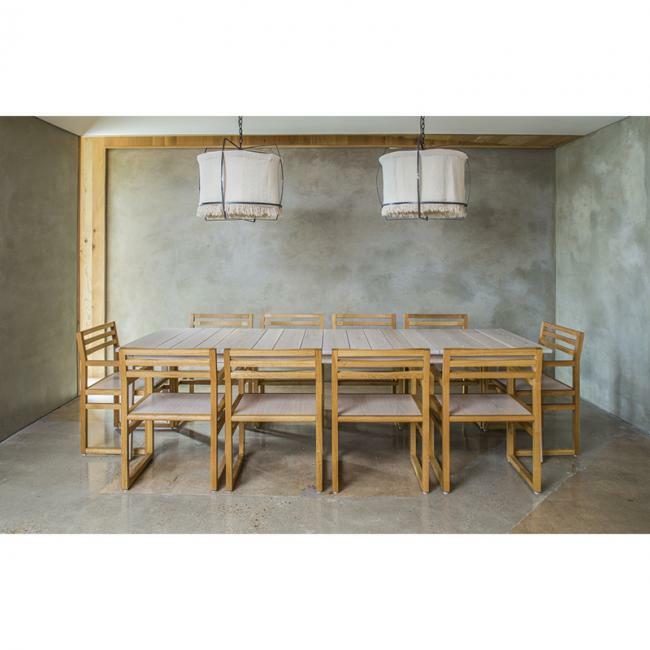 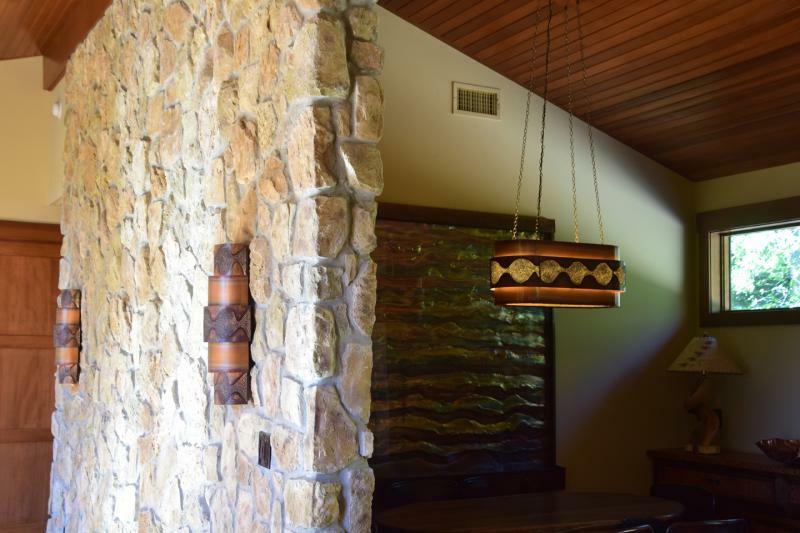 It's an open, natural feeling abode tucked among beautiful oak trees on on Lake Austin. 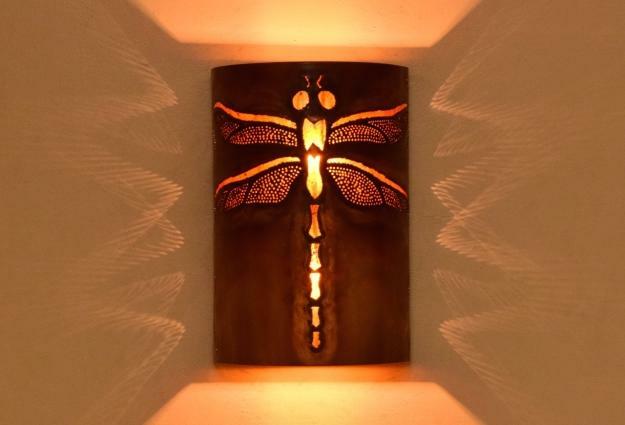 My client wanted to maintain the warm feel in her lighting and the art pieces we made for her. 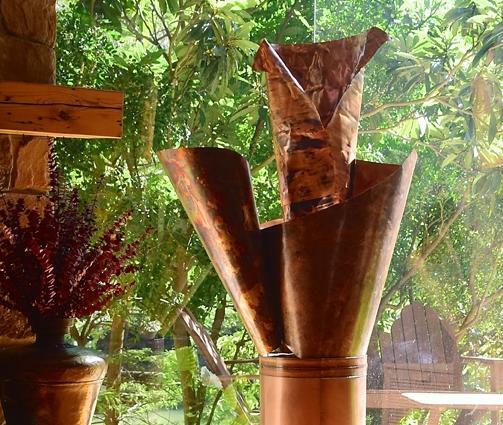 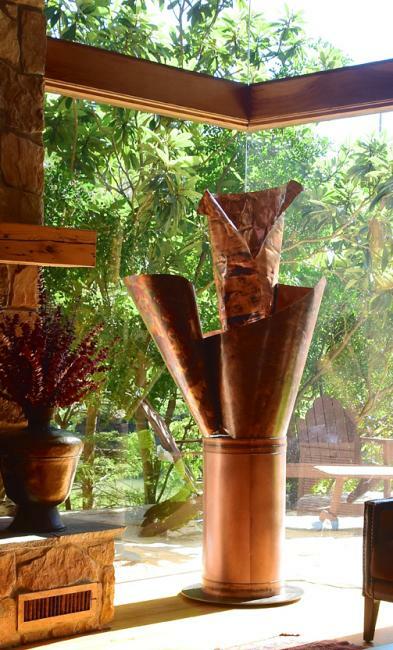 Thus we chose to work in our exclusive burned copper and dark patina copper to maintain a rich, natural look. 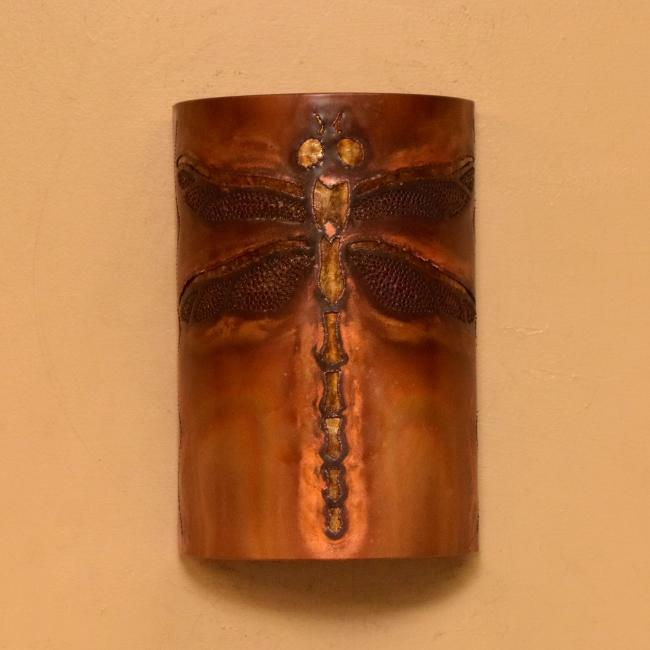 Whe was very pleased with the outcome and we are currently working on several pieces for her family ranch where we will mix rustic with modern. 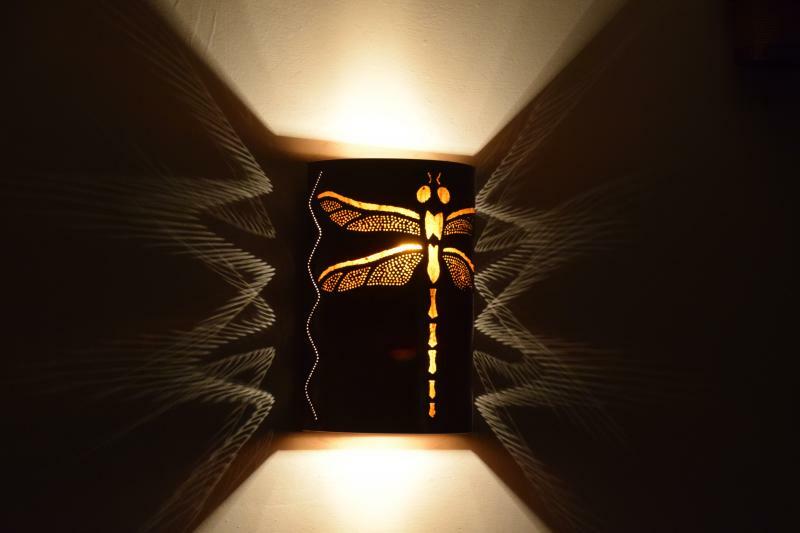 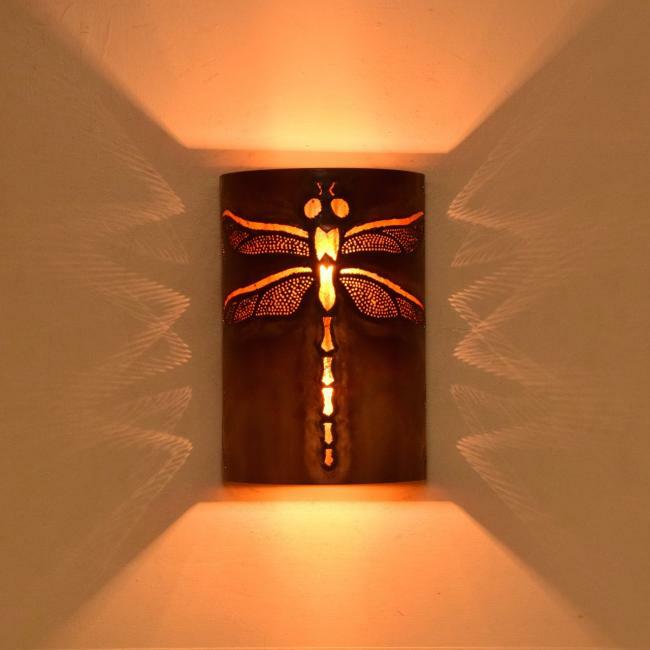 dimensions 8" x 12" x 5"
This dragon fly wall sconce is a beautiful example of our meticulous work. 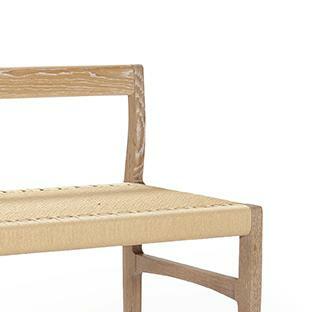 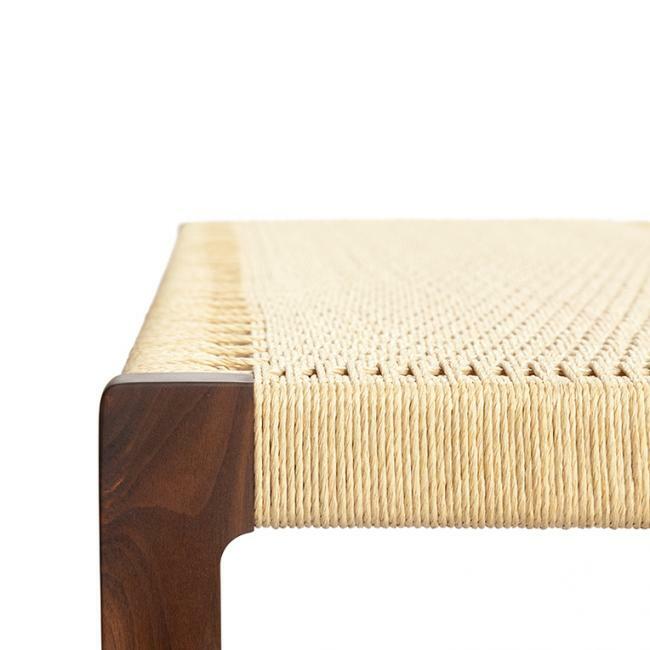 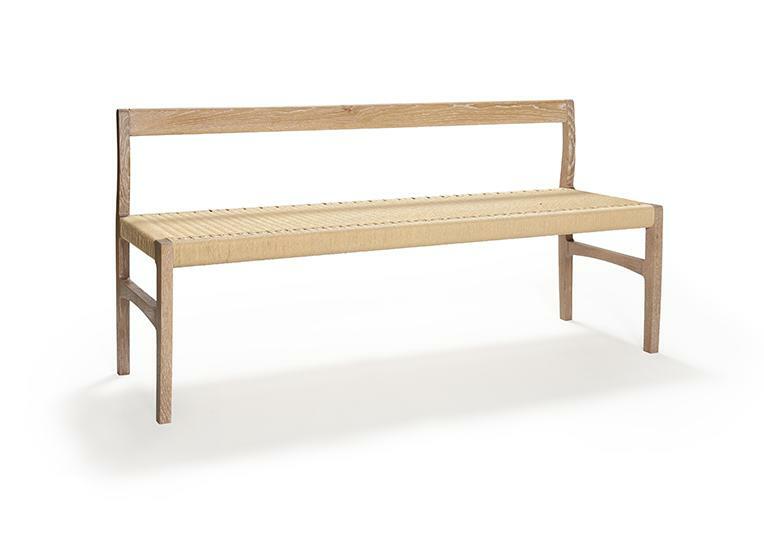 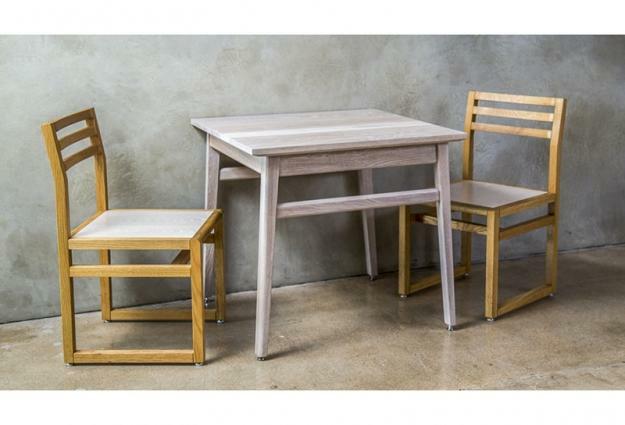 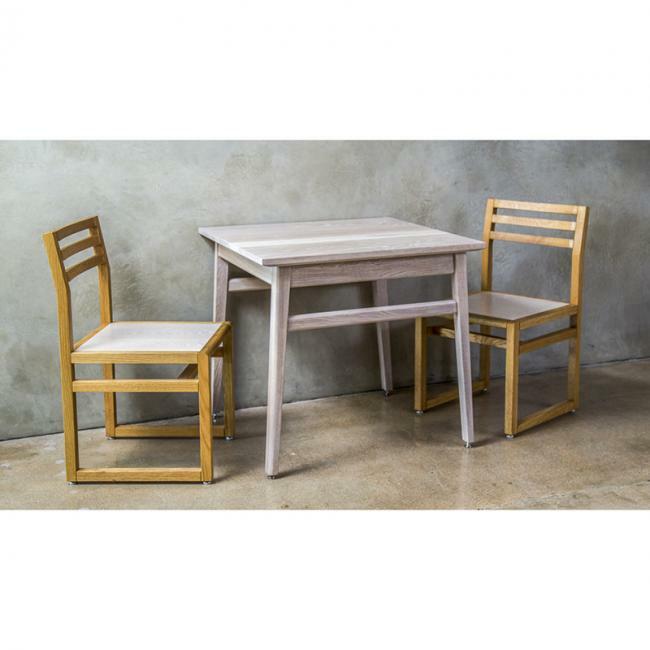 Solid walnut or white oak bench with hand woven paper cord seat. 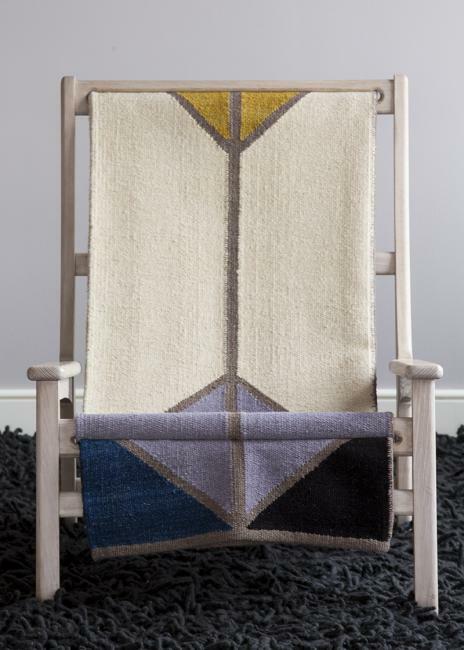 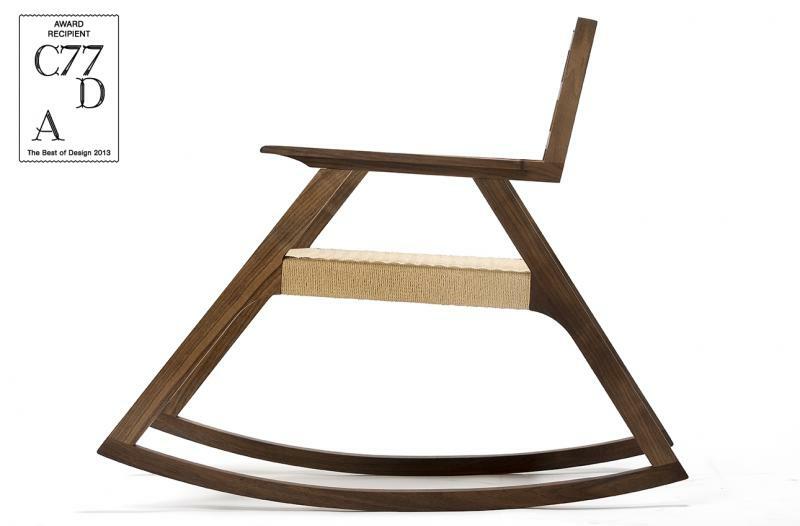 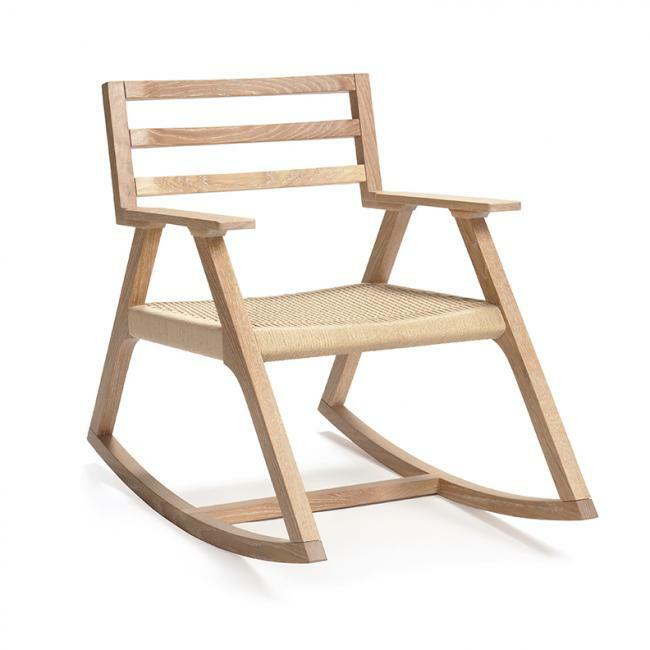 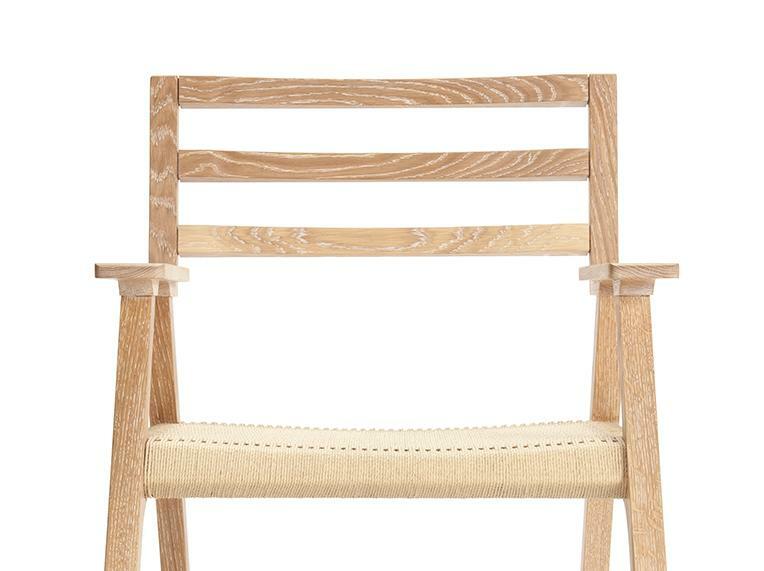 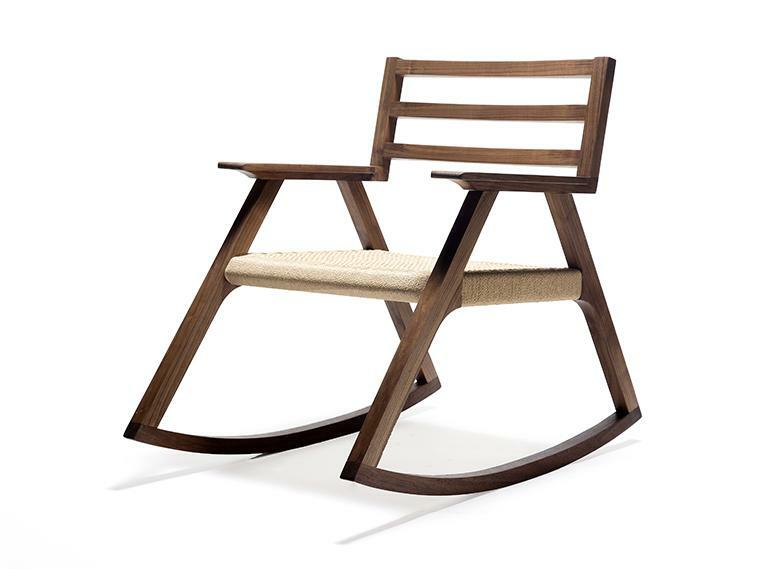 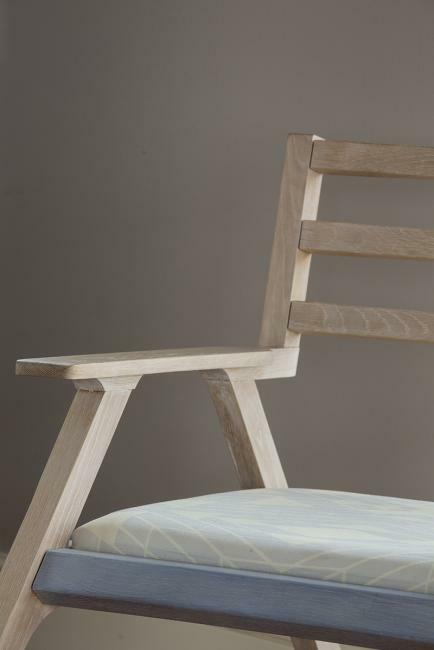 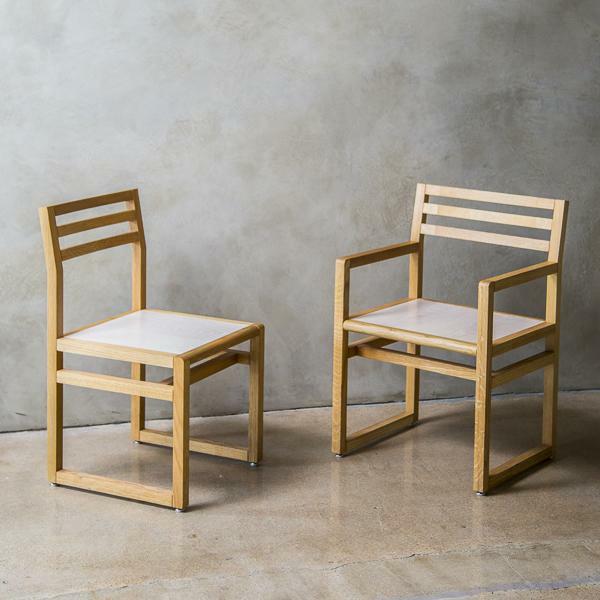 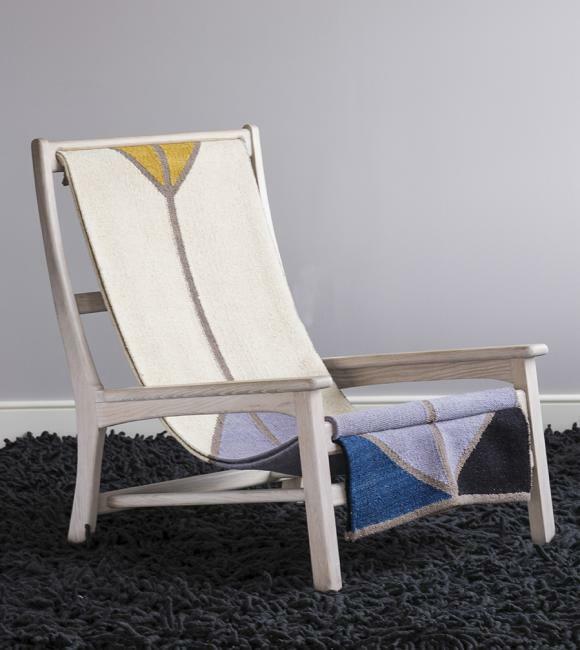 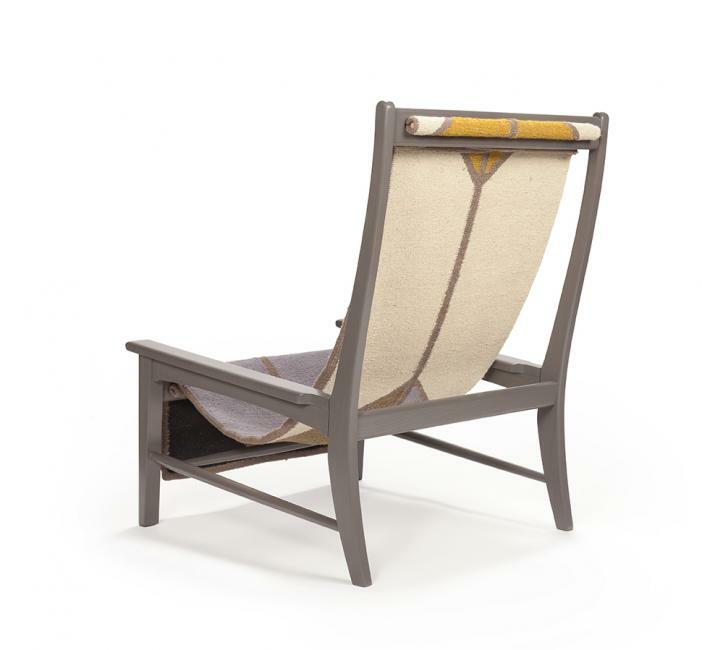 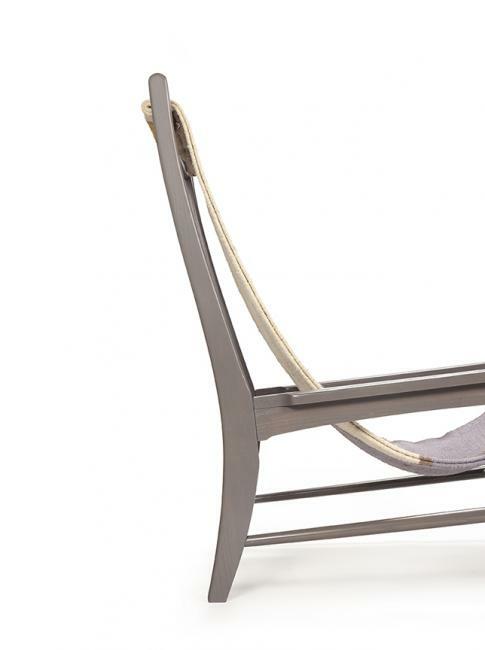 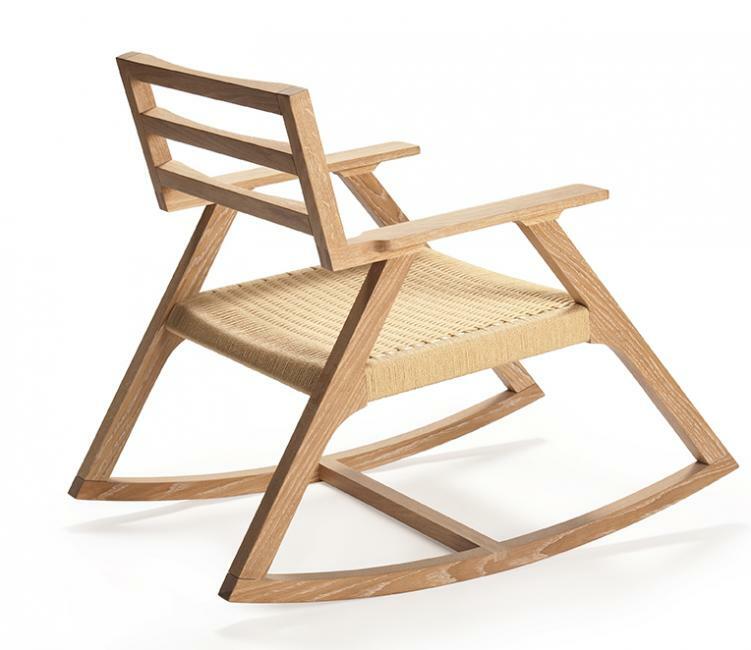 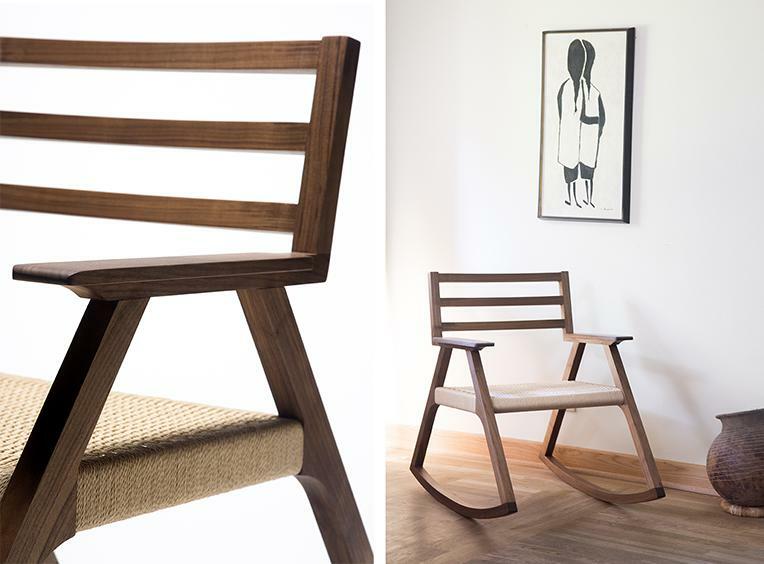 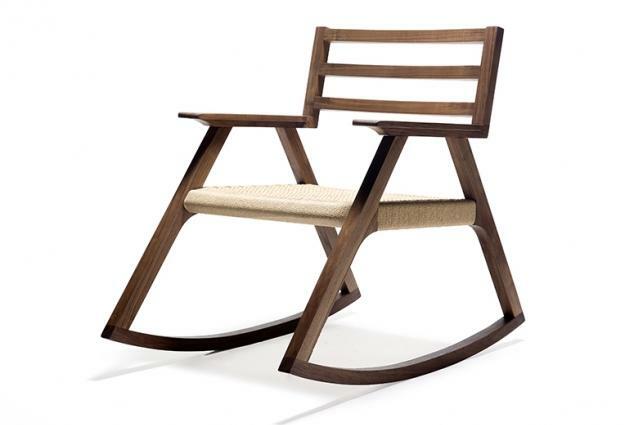 Solid walnut or white oak rocking chair with hand woven paper cord seat. 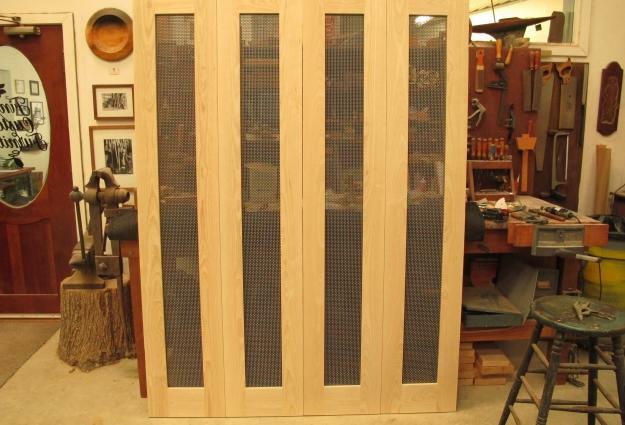 We were recently commissioned to make 6 interior doors for a remodel by Austin builder, Scott Murray. 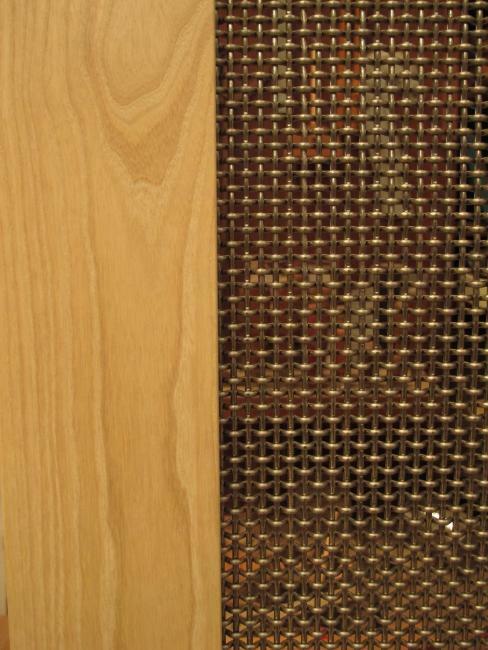 Scott’s clients wanted the doors and cabinets to be as light in color as possible, so a two-step bleaching process was approved on an ash sample. 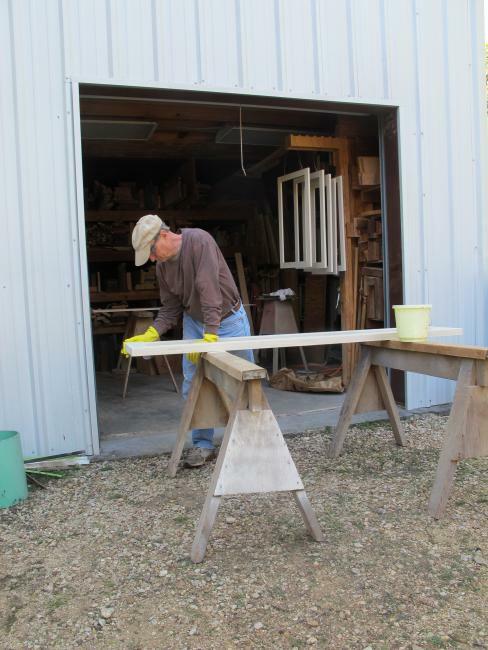 The doors and moldings had to be constructed prior to going through this bleaching process. 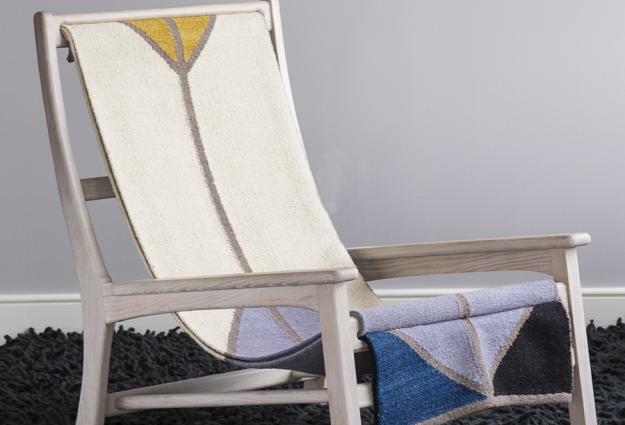 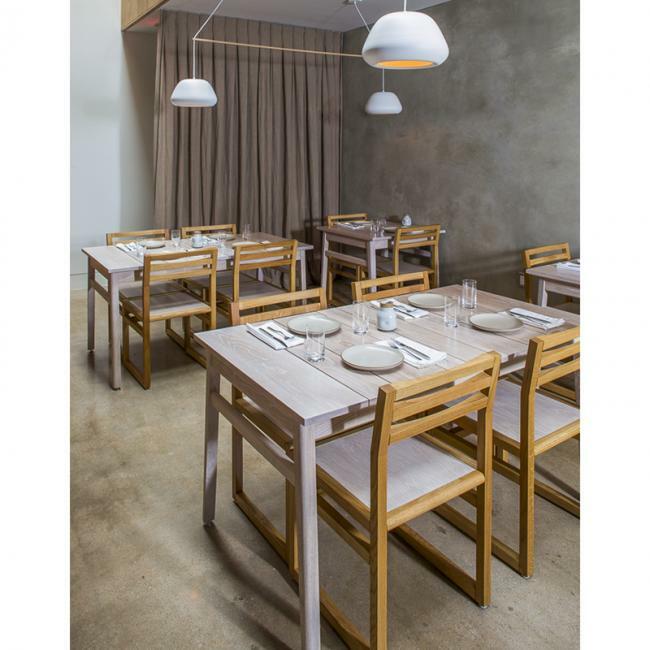 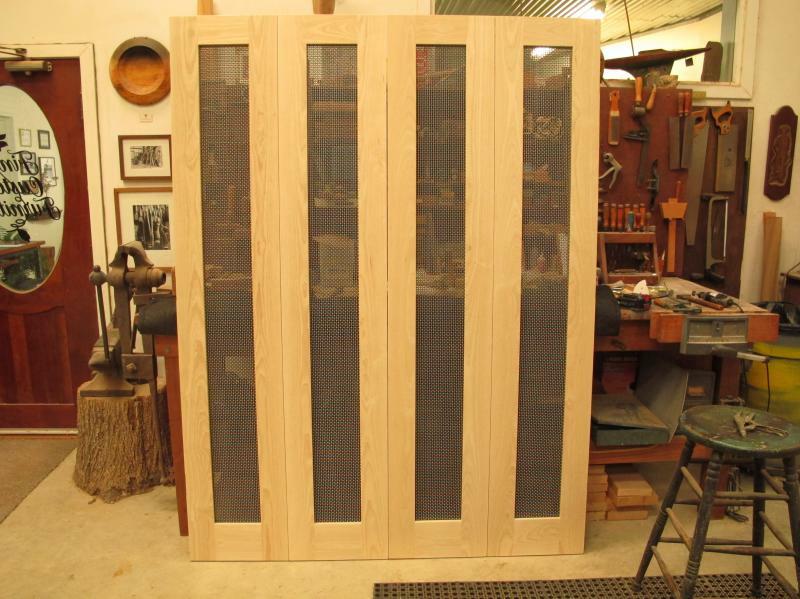 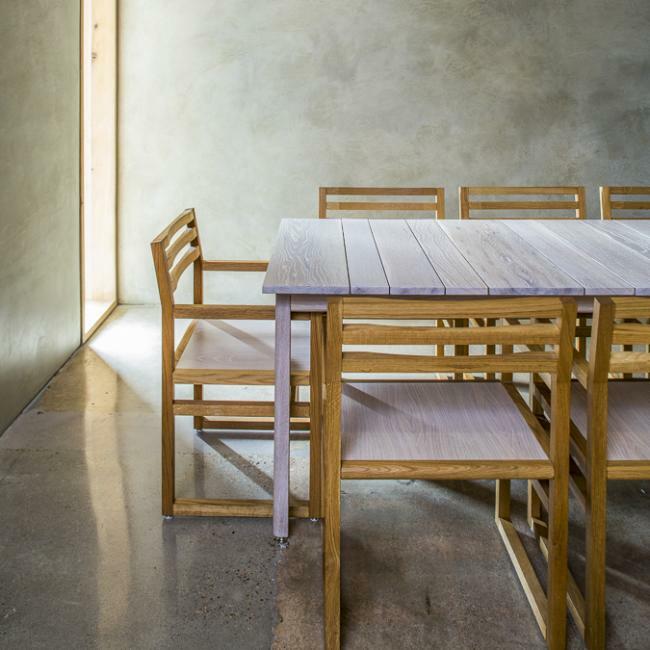 Four of the final doors of bleached ash have a stainless steel mesh panel and two of the doors have the steel mesh panel and a pane of tempered glass to make the doors more noise and dust-proof. 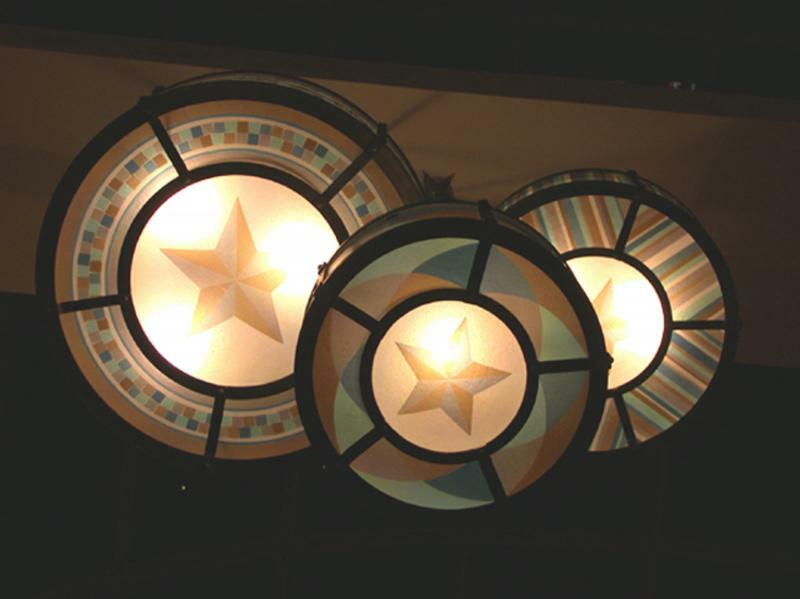 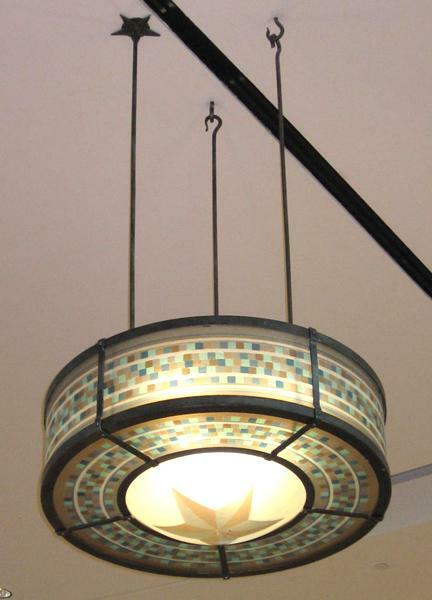 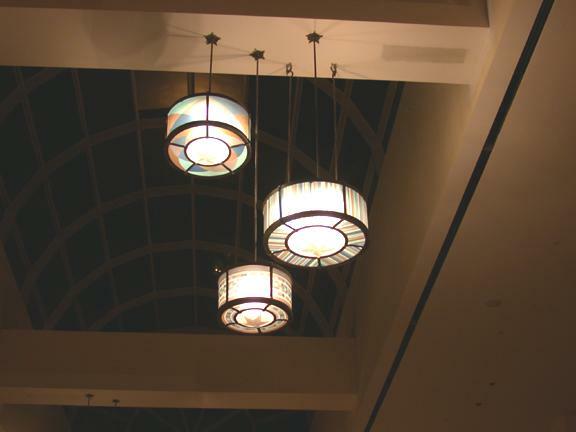 We created 48 of these fixtures for the Memorial City Mall in Houston.